To celebrate the release of the upcoming Danny Boyle film ‘Yesterday’ and the music of the legendary ‘The Beatles’, the Regal Theatre is very pleased to play host to another wonderful live music event on the evening of Friday 26 July 2019. 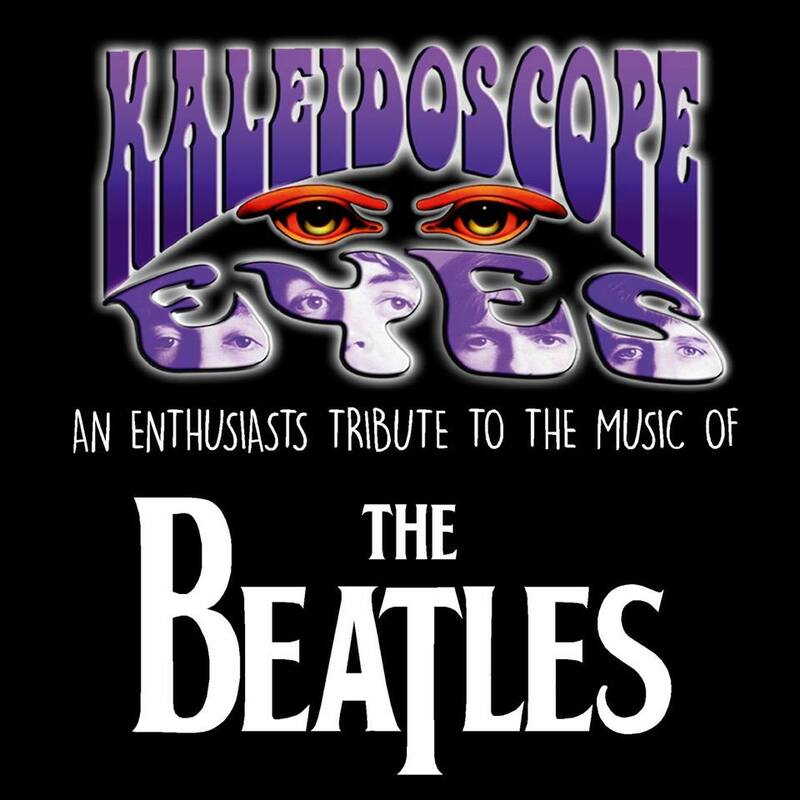 ‘Kailedoscope Eyes – an enthusiasts tribute to The Beatles’ is one of Australia’s most popular tribute shows and will have the audience singing and dancing to their near perfect renditions of your favourite songs. Tickets: $25 upper, $30 stalls – available online or at the box ofifce.